ABS-CBN Lingkod Kapamilya’s child protection program, Bantay Bata 163 recently inked its partnership with Migmarks and Arts, a social entreprise founded by Miguela Ticzon Puyat. Migmarks and Arts offers bags, shirts, and mugs for a very affordable price. All the proceeds of the said items will go to Bantay Bata 163 in support to its services and advocacies. 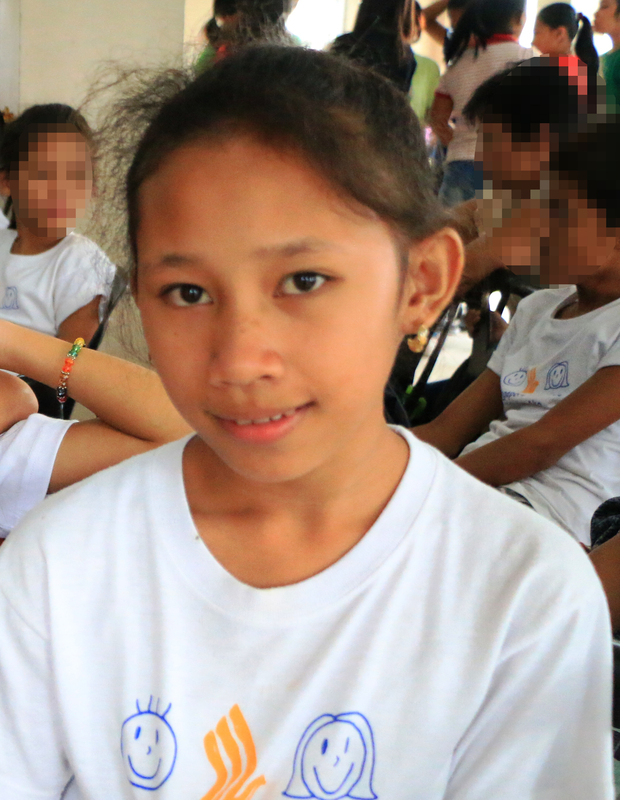 Like Miguella, you can also help us by purchasing items from Migmarks and Arts. Also, you can visit www.bantaybata163.com to know more about the program.